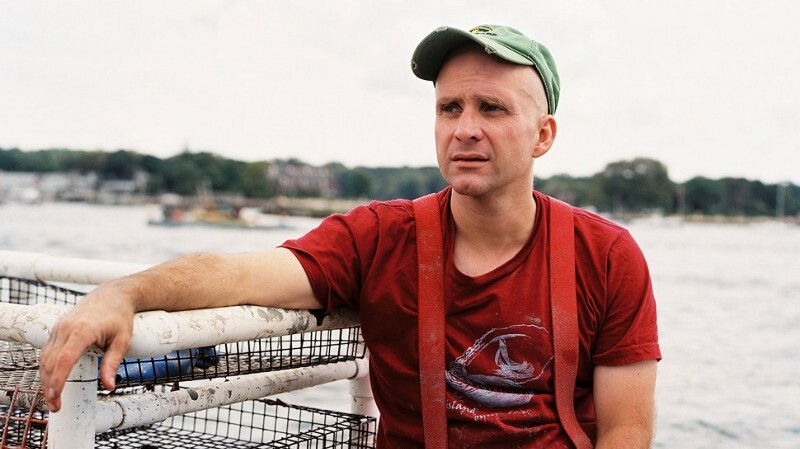 Bren Smith is the owner of Thimble Island Ocean Farm and executive director of GreenWave. 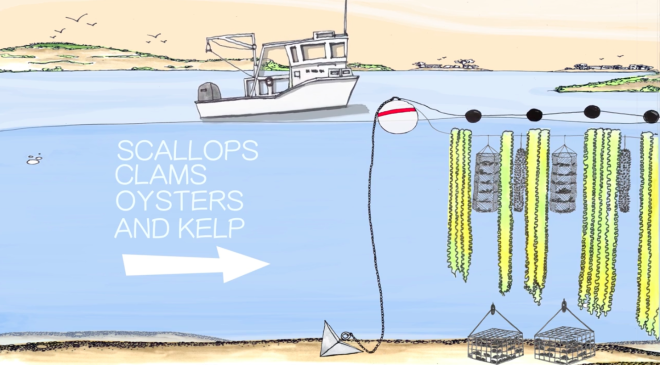 "We could set aside the entire world’s oceans, and our ocean ecosystems would still die. 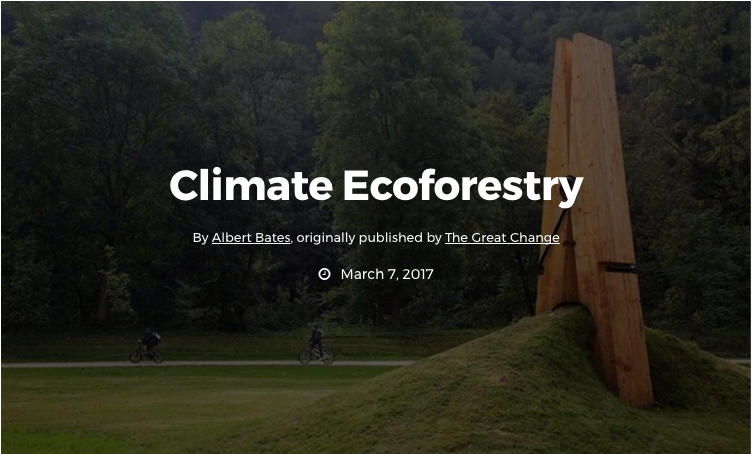 Conservation alone is no longer environmentalism." reversing climate change, yes we can! A must watch for those who have any doubts about the possibilities of permaculture and just how much it can positively change our agricultural methods to one of human inclusive ecosystems. This is also where Klaus Lotz studied, and worked alongside Ernst Gotsch towards this outstanding transformation of 1200 acres of deforested land to one of total abundance. 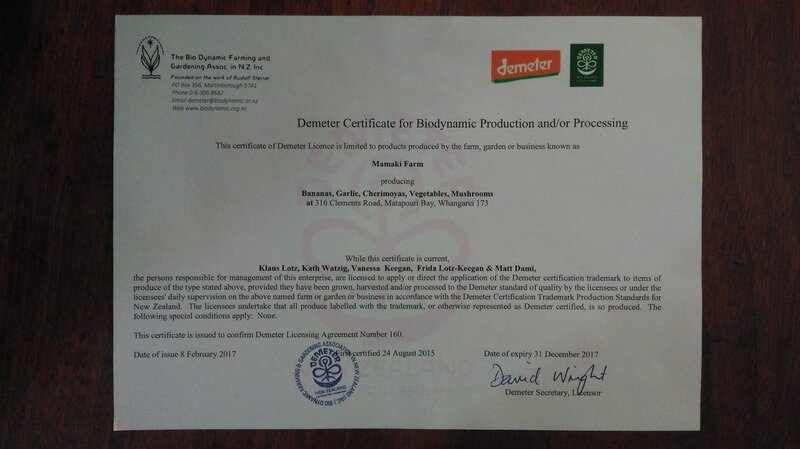 WE ARE NOW OFFICIALLY CERTIFIED THROUGH DEMETER AS AN ORGANIC FARM!!! Demeter is the largest certification organizations! It was established in 1928 being the first ecological certification for organically produced foods. New biochar design made with a reclaimed sink. It has the optimal depth for converting fire wood into perfect charchoal rather than ash. 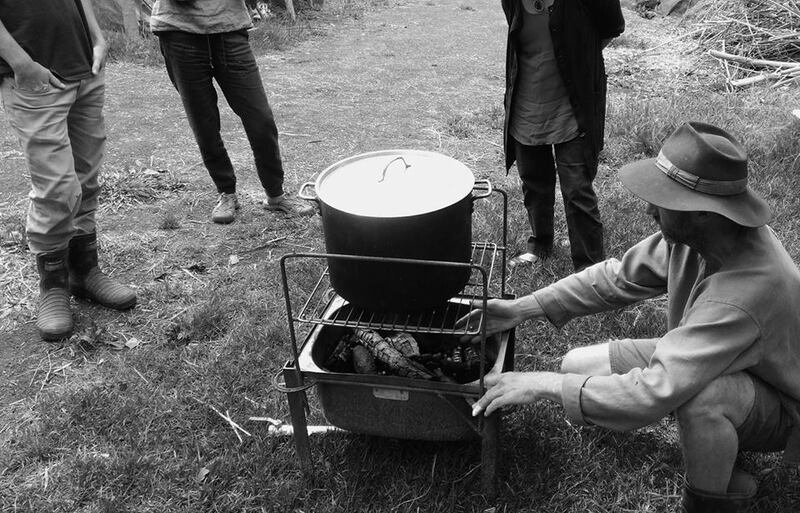 A simple but important design, that mean we can use the wood as a fuel to cook with and its byproduct - charchoal - is activated into biochar. Biocar is a vital ingredient in our soils and animal feed. We have done continual experimentation in our market garden soil and forest garden terraces, comparing beds with compost, to ones with nothing added, to ones with bio-char and then to ones with both compost and biochar. We have found that a constant and considerably noticeable improvement in bed fertility and crop health was found in the bed with compost and biochar, both working together beautifully. Due to the microscopic fractures in biochar, nutrients and microorganisms are absorbed and held, which get released slowly. Therefore a mix of compost and biochar is optimal as the compost remains in the biochar to be released into the bed consistently over time rather than the nutrients being washed out with run off from rain. More importantly, we use biochar for carbon sequestration. Biochar, when made sustainably, is carbon negative as it transforms carbon from the biomass used into stable carbon structures. These carbon structures are locked and as such sequestered in soil for thousand upon thousands of years. So by making use of the fire we enjoy through converting the charchoal into biochar we can work to reduce the amount of CO2 in the atmosphere and improve the fertility of our soils. Finishing touches to a DIY still to produce Hydrosol and essential oils. This way we can fully utilize every part of a plant, need we take it out. So far we have done vertiver root, eucalyptus leaf and now tea tree. Vertiver, a strong perfume which is often used for insomnia, Eucalyptus often used as an anti-inflammatory and antispasmodic and Tea Tree, need I say, one of the most commonly used natural antiseptics. ​The still in operation. Not only do we utilize the whole plant, from which we extract oil, but we also heat it with fire, for which Klaus has designed the ideal depth and air suction needed to produce maximum bio-char from. a leading permaculture innovator with over 30 years of international experience in teaching and actively practicing permaculture. experience on permaculture, biodynamic and medicinal herb farms.